Peter James Brown is an artist painting in a variety of media including oil, watercolour and acrylic. ​The choice of medium depends on the subject. 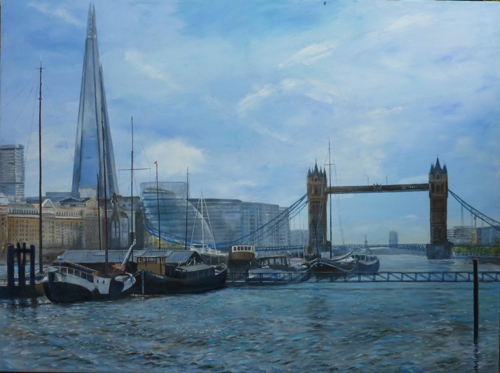 While he predominantly paints landscapes he has also completed a variety of commissions on different subjects. 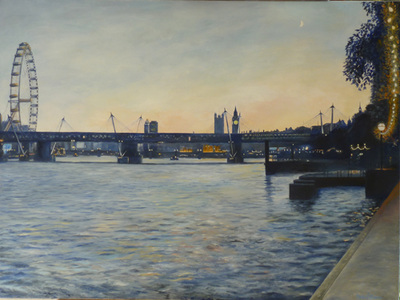 Peter mainly shows work at local art exhibitions including “Art on the Common” in Harpenden but has also had paintings accepted for the Chelsea Art Society annual exhibition for the last five years, where he has sold a number of paintings. 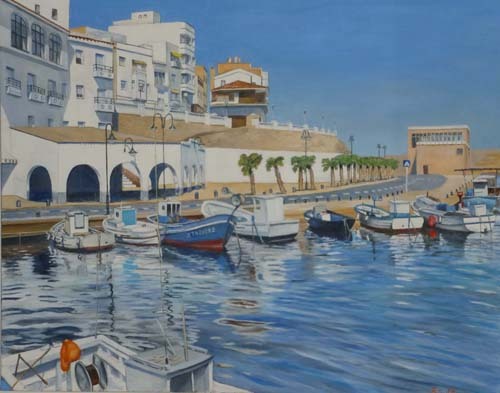 He has taken part in the Hertfordshire Visual Arts “Open Studios” and regularly exhibits at the Harpenden Arts Club annual exhibition.